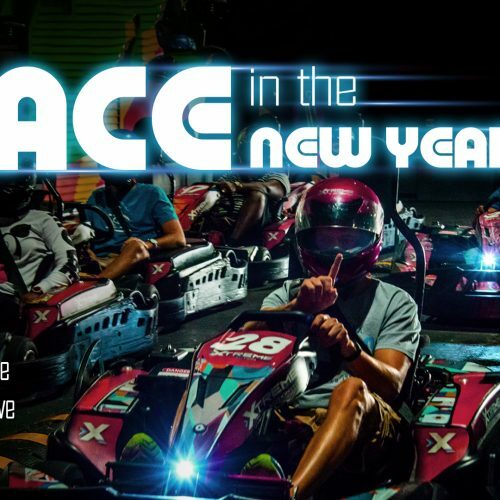 Celebrate New Year’s Eve in The Arena at Xtreme Action Park – The best family-friendly New Year’s Party in Fort Lauderdale, Florida. All ages welcome. FREE Midnight Champagne Toast for all guests (must be 21 or older, of course). Plus, catch a live feed of the Times Square Countdown Ball Drop at Midnight on two projection screens! 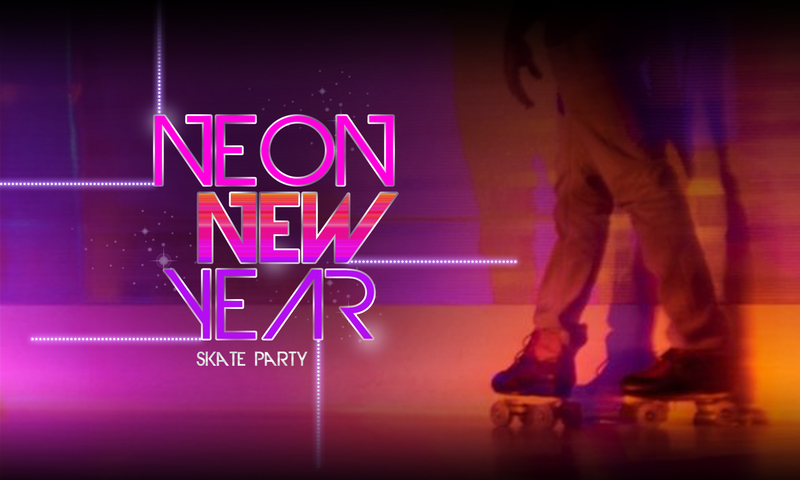 Fun neon props giveaway. 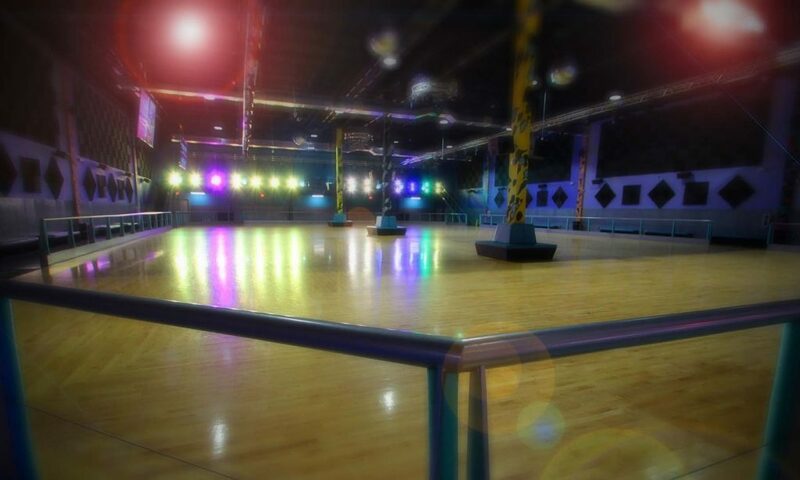 Skate rental included. FREE parking always. 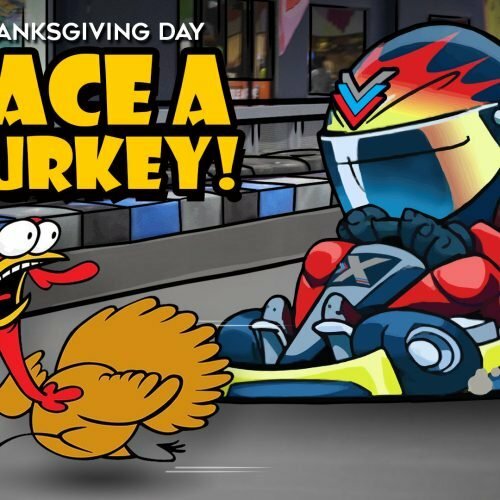 Get in the Race! 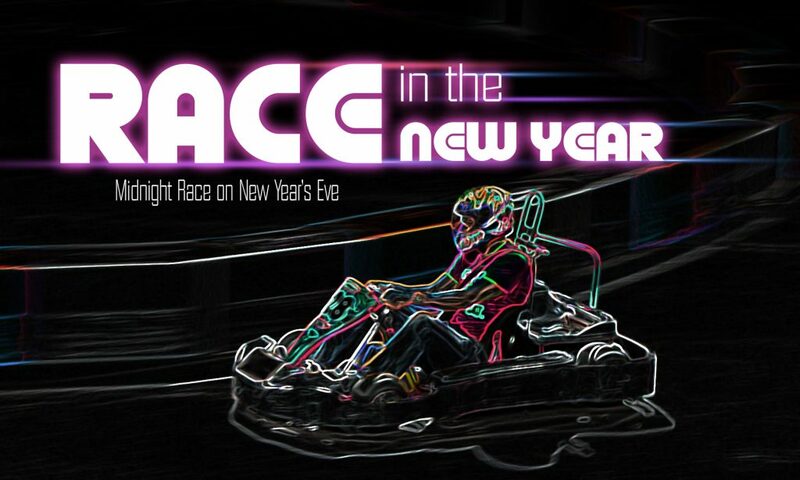 Register as a driver for our Annual Race in the New pro go-kart race.